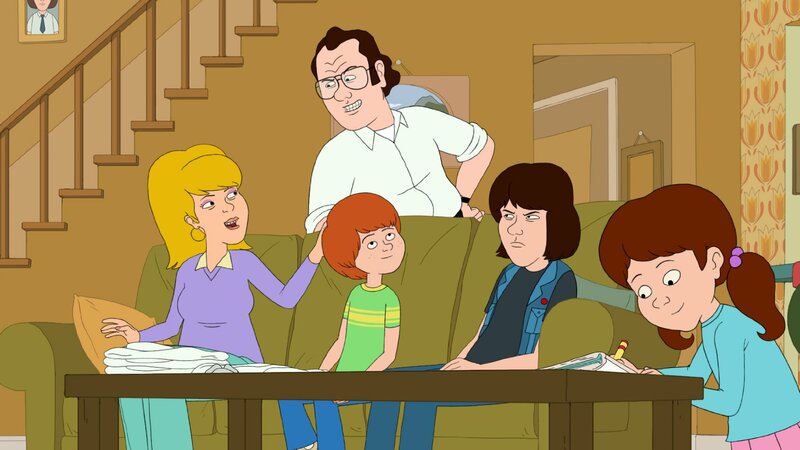 “F is for Family” season 2 premiere date. New release date on DateReliz.com: trailers, spoilers, cast. 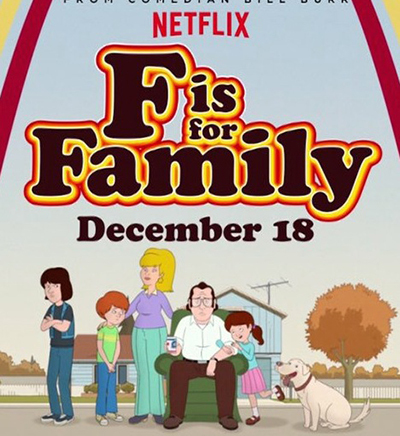 “F is for Family” (season 2, release date – pending) is a comic cartoon produced in America. 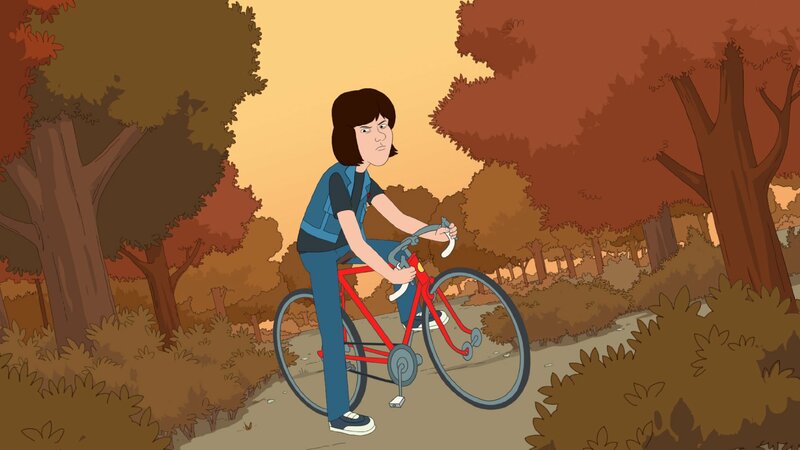 The first season of this series was shown in the last month of 2015. The show consists of six episodes. Famous Bill Burr and Michael Price are the authors of this comedy. The latter is also known as the author of “The Simpsons”. Sam Rockwell voices Vic, the family’s neighbor. Murphy’s family lives in 1970s. These years are considered by some people as free ones, because the questions of ethics were not paid attention to that much and laws were not that strict. It was possible for the children to walk around on their own, grown-ups could drink beer, smoke on the plane and even hit their children sometimes. The father of the family, Frank, is Irish by origin and the veteran of the war in Korea. He is aggressive and hot-tempered. As a father of three children, he often communicates with them in an abusive manner. His children try to avoid him in order not to upset him. Mr. Murphy works at the luggage department of Mohican Airlines. After the death of his boss he becomes a manager. Frank’s favorite activity is watching TV at home. Frank’s wife is a housewife. Kevin, their older son, is a little unreliable as a teenager. Even though he has the character of a rebel, sometimes he expresses love and respect for his parents and strives to improve himself. Maureen, the family’s daughter, is often called "Princess". She is smart, but can be destructive at times. She is able to hide this feature of hers successfully though. Vic, the family’s neighbor, likes to brag and to lead a thoughtless life. He is usually happy and is successful in his work. 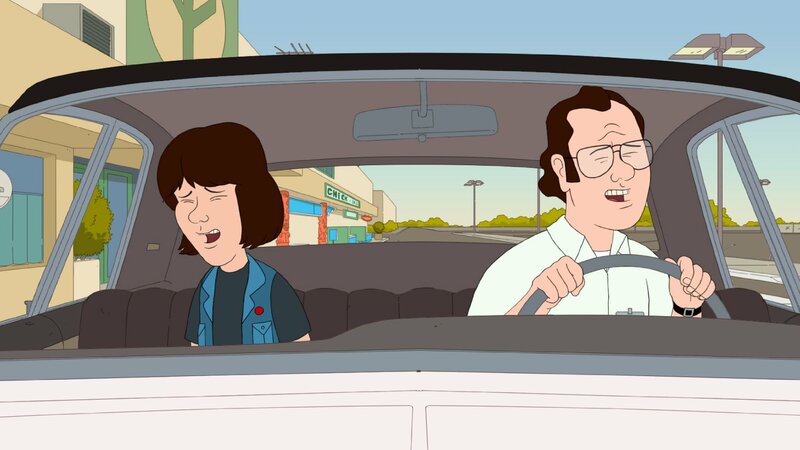 Critics call the episodes of the cartoon appealing enough to be shown as separate movies. The life of the family calls for empathy and is emotionally moving. Humor is the only thing that keeps the series from being too sad. The show is realistic and many families can see themselves in it. The next season of the series has already been confirmed. It is already known that the following show will consist of ten episodes. This show has a bright future taking into account all the positive reviews, so let us look forward to the next release.